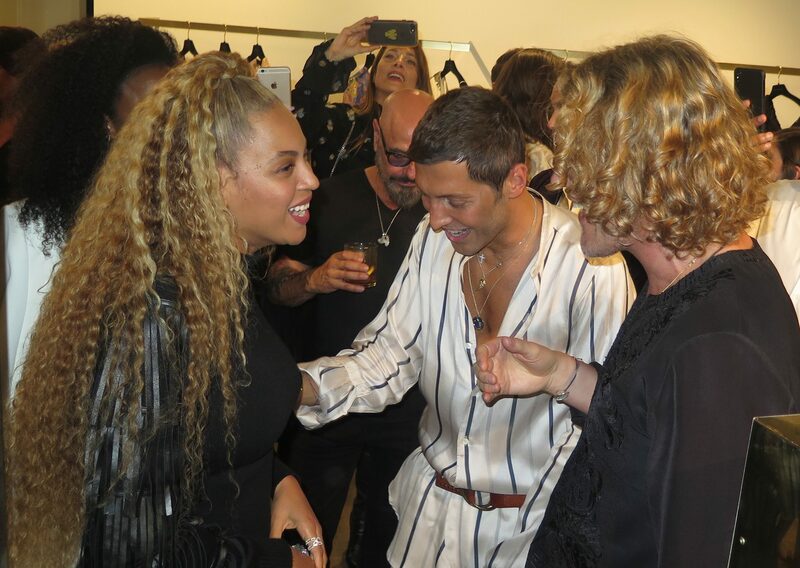 The ladies of Destinys Child were spotted out and about in Los Angeles last night, at the Peter Dundas store opening. 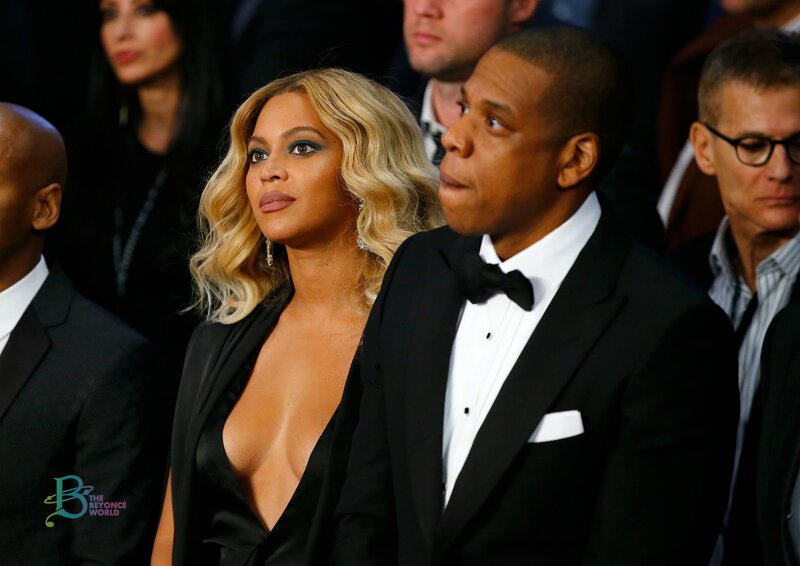 Beyonce and Jay Z were spotted last night in Las Vegas at the Miguel Cotto v Canelo Alvarez. But no, that’s not it, Kelly Rowland was there too! The night before, Bey and Jay reportedly hit up Planet Hollywood to see Britney Spears at her Piece of Me residency show. 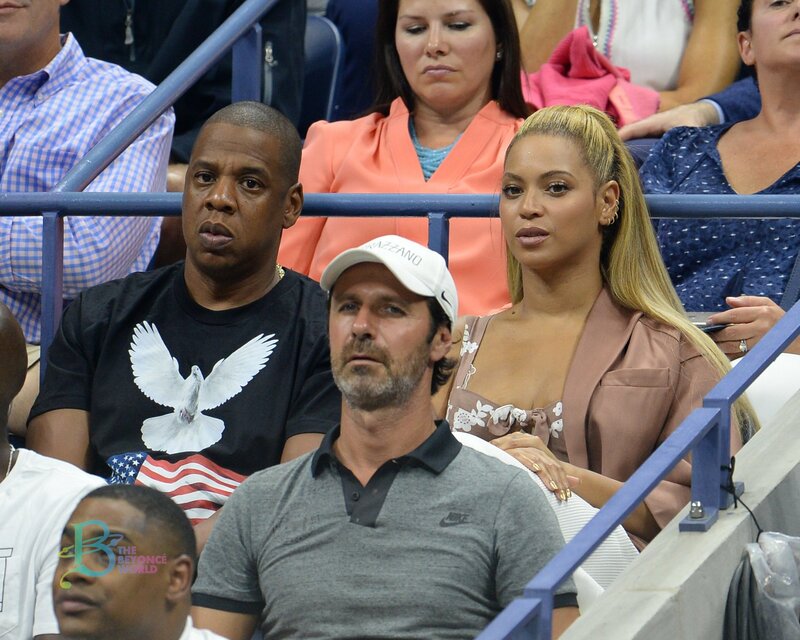 Beyonce Throwing Support Behind Hillary? We can’t say that it’s a surprise. With Beyonce and Jay Z being a major force behind current president, Barack Obama, one would only guess that Beyonce would be there for Mrs. Clinton. After all, who runs the world? GIRLS! 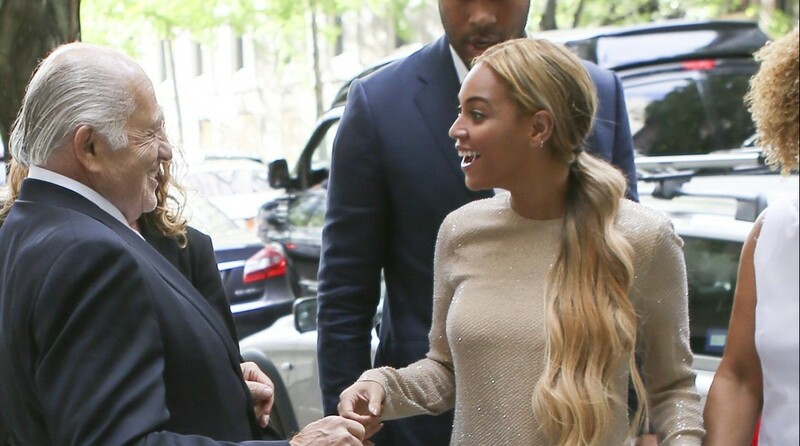 Beyonce was spotted at one of Hillary’s Campaign Functions earlier yesterday. Check the photos out of her arrival in the gallery. WOW! Just Wow! The fashion tonight has been everything, but Beyonce arrived late, walked the Red Carpet, and KILLED the game! Everyone first gasped when Kim Kardashian pulled a fashion No-No, when she arrived in a dress very similar to Beyonce’s 2012 MET Gala gown. But Bey, showed up, and pushed through, reminding everyone why she is the Queen Bey. Check out her gown in our gallery.